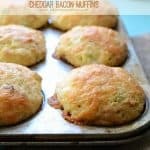 Cheddar Bacon Corn Muffins are tender savory muffins that combine three of my favorite things: cheese, bacon, and cornbread. 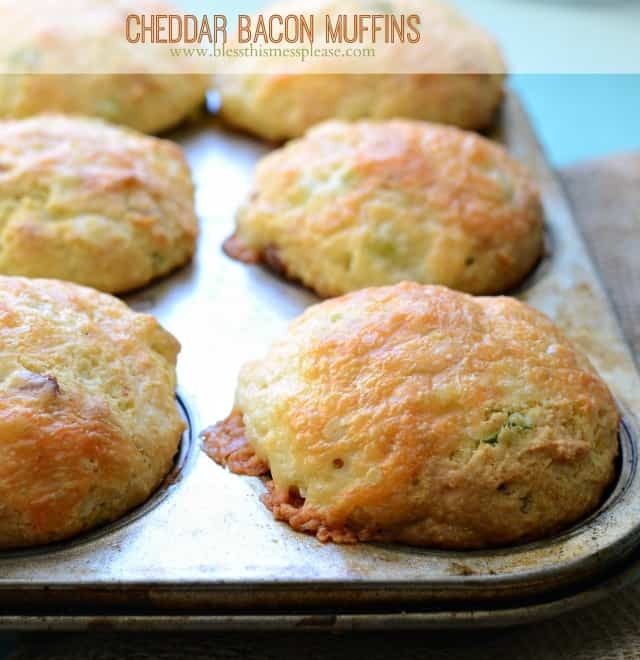 Cheddar Bacon Corn Muffins are tender savory muffins that combine three of my favorite things: cheese, bacon, and cornbread. They are amazing! My kids loved them, Husband loved them, I loved them. I served these up with an easy potato corn chowder one night last week and they made for an impressive side. The next morning I fried up a fresh orange-yolked egg and used a halved muffin like a bun. Best idea ever. 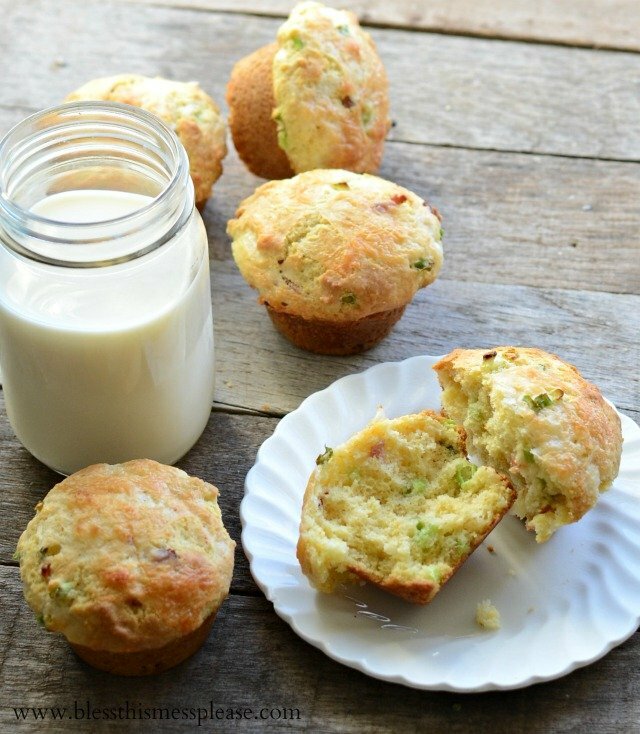 These muffins would be an excellent addition to just about any meal. Muffins and soup are two of my very favorite fall additions. Lots of sticky floors and full bottles on the shelf. Halloween sewing sessions that wouldn’t be complete without my seam-ripper. Pumpkin everywhere – in the kitchen, on the porch, being fed to the animals. Everyone loves pumpkin. Our morning walk to school is now very crunchy, which feels extra loud in the quiet morning air. Footie jammies that say “Mommy’s Little Pumpkin,” complete with a jack-o-lantern sew on the bum. Late nights wondering when the busyness and stress of opening a new store will die down some. What does Fall look like for you right now? And how soon will you be making these muffins!? 8 ounces sharp cheddar cheese, shredded (2 cups) I used Cabot Farmhouse Reserve and highly recommend finding it! Preheat the oven to 400 degrees and grease a 12-cup muffin tin well. In a large bowl combine the flour, cornmeal, baking powder, baking soda, and salt. Whisk together to combine. In a medium bowl combine the sour cream, milk, sugar, melted butter and eggs together. Whisk until well combined. Add the sour cream mixture to the flour mixture and gently fold them together using a rubber spatula. Do not over mix. Add the bacon, green onions, and 1 1/2 cups of the cheddar. Mix until just combined. Portion out the batter to fill the 12 cups of the muffin tin and then sprinkle the remaining 1/2 cup of cheese over the top of each muffin. Bake until golden brown and a toothpick inserted into the center comes out clean,15 to 20 minutes. Let the muffins cool in the pan for 5 minutes and then remove them to a write rack to cool for 10 minutes before serving. 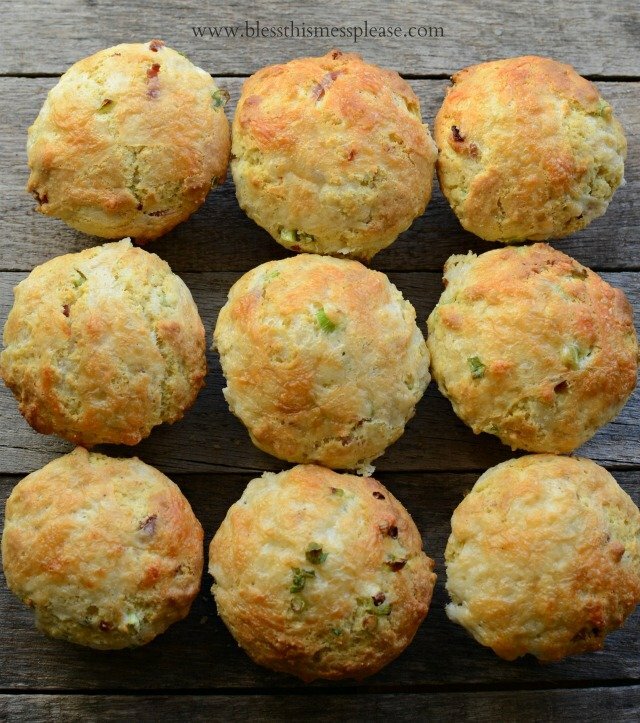 Because these have bacon in them, store any extras in an airtight container in the fridge. 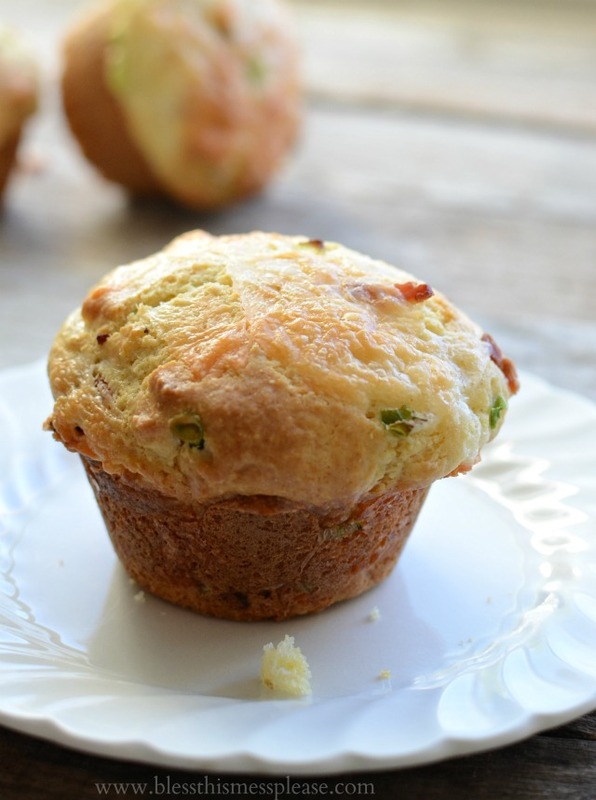 Refresh muffins in a 300 degree oven for 10 minutes before serving. 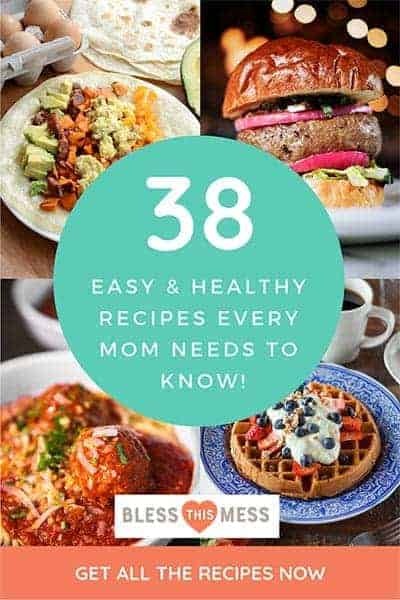 This recipe was adapted from America’s Test Kitchen Family Baking Book. I used King Arthur Flour, and that amazing Cabot Cheese. When I was in the kitchen making these, the wind was blowing and I was wishing that I was in the Northeast enjoying fall, seeing the ocean, fall foliage, and visiting all these companies that I love and support. New England in the fall has been on my bucket list forever. One day I’m going to go and also visit these companies. Mark my word! Thanks so much for being here. You make this job/hobby/thing awesome. Oh my…these look so perfect for a fall meal. Breakfast, lunch or dinner! I love the little cheesy bits escaping from the side. Pinned 🙂 These look delicious!! Thanks for the recipe. These look incredible, my boys would love these too! I’ve made these several times, we love them. Very versatile – I double the recipe and freeze the extras to have with soup later. This summer when the garden was over-full of zucchini, I grated a couple, squeezed the water out and added it to the batter. They were great that way too. Thanks for the recipe! 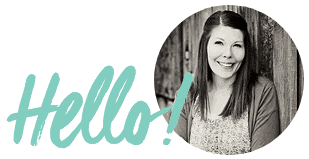 I hopped on Pinterest looking for a corn muffin to complement my ham and bean soup. I found these. I halved the recipe since they were just for Hubby and myself. These are amazing! I used light sour cream and 2% milk and they still came out perfectly. I’ll definitely be making these again. Thanks for this recipe! Way to go!!! That’s SO exciting! And I love that you came back to leave a comment and share the excitement with me. Happy Corn Festival Cornbread Baking Contest win to YOU!